she makes me want to be a better man. she's given me everything. 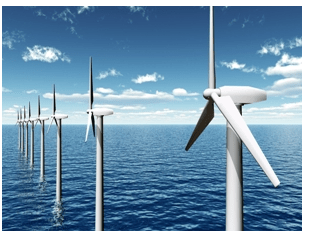 The U.S. Energy Department has pegged the nation’s total offshore wind resource at 4,000 gigawatts (GW), roughly four times the current generating capacity of the entire electric grid. The Obama administration has set a goal of producing 54 GW of offshore wind power along the U.S. coastlines, the Gulf of Mexico and Great Lakes by 2030. Read the link to the article here.